Cheil Worldwide is consolidating its various retail units into a single global retail arm under one brand. Called Cheil Retail, the new unit will be led by Simon Hathaway, the global head of retail experience, who becomes the global chief retail officer. He will lead a team of 1,500 people across 52 offices. 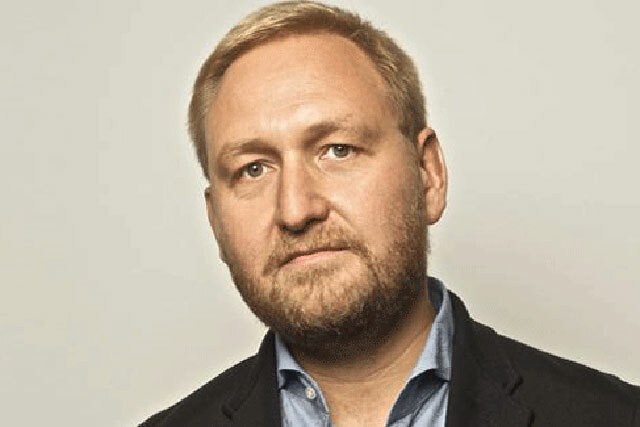 Hathaway, who was appointed chairman of the Marketing Agencies Association in 2014, joined Cheil in 2012 from Saatchi & Saatchi X, where he had been for eight years as UK chief executive, EMEA chief executive, and then chairman of the agency's worldwide creative board. The unit will work across traditional retail and e-commerce, offering omni-channel solutions for clients, the company said, as well as offering digital solutions, retail operations, data and analytics, shopper-marketing and brand activations. Cheil said the consolidation has been made in recognition of the importance that clients place on retail and their desire to work with specialists. The unit’s launch will build on past retail projects for clients, including the virtual store in a Seoul Subway for Tesco Homeplus and the worldwide roll out of Samsung’s presence in retail. The new specialism will partner with other agencies within the Cheil network, including Iris Worldwide, The Barbarian Group, and Cheil PengTai, the digital marketing shop headquartered in Beijing. Daiki Lim, the Cheil Worldwide chief executive and president, said: "Cheil Worldwide was born of the Eastern tech revolution and today we are a dynamic collaboration of specialisms, purpose-built for change. "Retail is an industry that is experiencing huge change and clients are demanding specialist agencies. We’ve built an enviable global capability and our work in stores and ecommerce speaks for itself. The time is right to launch Cheil Retail as part of the ‘Network built for Now’".